Apple has made product rollouts a fall tradition and while fans, developers and journalists are eager to hear the news, there is more excitement with what follows: the opening of a showroom for those in attendance to get hands-on first impressions of new devices. While holding and quickly playing with a device in a crush of humanity can’t provide the insights of a full, in-depth review, the first impressions serve as a signal to Apple users on whether to buy up or stay with what they already have. 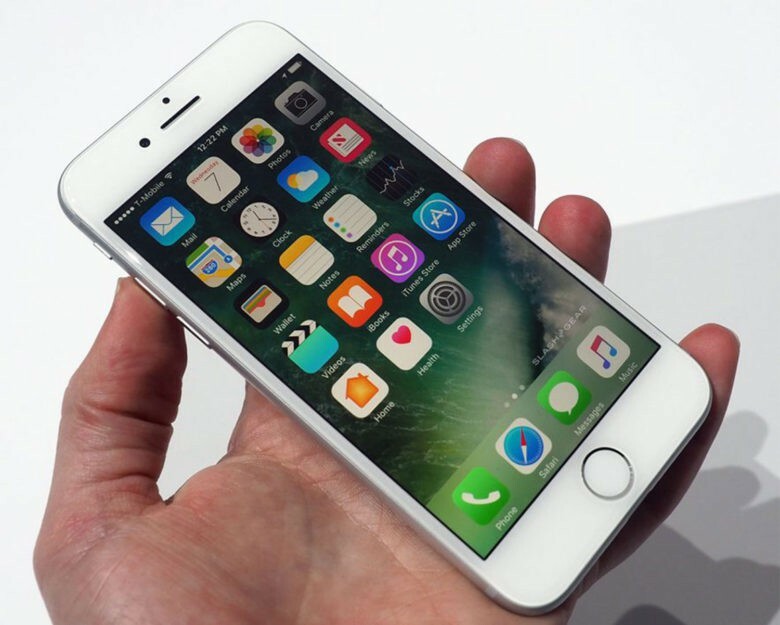 Journalists got to handle the new iPhone 7 and 7 Plus, the Apple Watch series 2 and Airpods for wireless audio (and because Apple did away with the 3.5mm earphone jack as rumored). The early consensus boils down to this: Improvements were impressive but nothing felt like a quantum leap in technology. Should you upgrade? Depends. “The first thing you’ll likely do when you get your hands on the new phone is fiddle around with the new home button,” wrote Brian Heater of TechCrunch. “It’ll take some getting used to. It’s not a bad sensation, but it’s certainly different. And (the Taptic Engine) is decidedly less satisfying than an honest-to-goodness physical button. Speaking of hands-on, the new jet black finish option looked handsome but once in hand, reviewers realized it would scratch and lose its gloss with layers of fingerprints. “It took moments for my hands to reduce the phone to a smudgy mess,” Velazco wrote. One feature that might hold them back is actually no longer a feature — the headphone jack. Apple provides an adapter so that you can continue to use your old headphones, but it actually prefers you buy their new Airpods, which retail for $159. Some tech journalists say Apple’s Airpods are a risky buy because of how easy they might be to lose. Beavis said Apple has limited the damage by including a converter in the box, but it “still gives pause to potential buyers,” especially those not all-in on Apple’s iPhone ecosystem. The BBC’s North America technology reporter, Dave Lee, said the price is high considering how easy they will be to lose. “I think that puts them at a bit of risk for someone coming up to you and pinching them straight out of your ear,” Lee said in a video review. 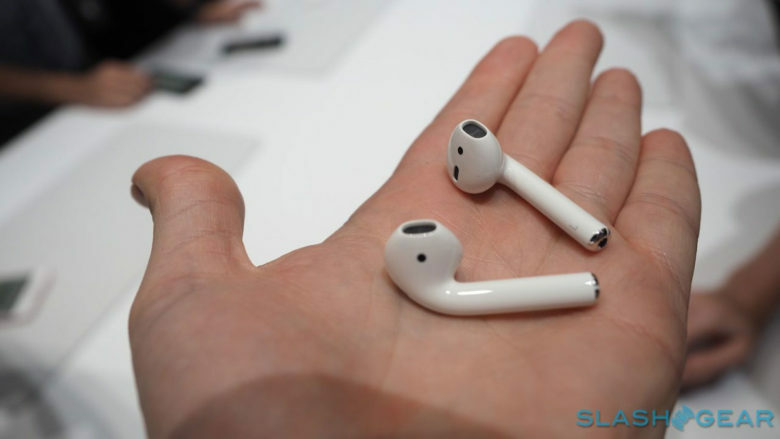 Chris Davies of SlashGear said Apple’s earbuds never fit his ears and doesn’t see the Airpods staying put either.